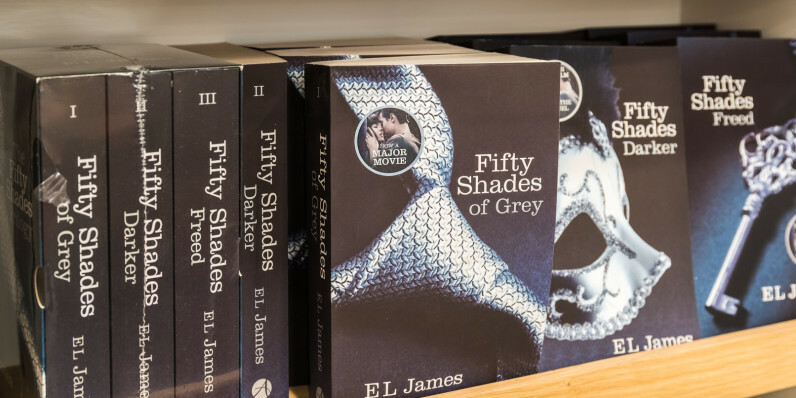 Dai added that romance novels are great for training AI because they mostly follow the same plot – allowing the AI to focus on picking up nuances of language. After going through the massive trove of novels, the engine was tasked with writing sentences of its own based on what it had learned. It then compared its own work with text from books it had read, so as to continually improve its ability to generate better sentences. According to Dai, the engine could theoretically write an entire romance novel by itself. It certainly wouldn’t be the first book written by a bot. In 2013, developer Darius Kazemi started NaNoGenMo, short for National Novel Generation Month. It was a riff on NaNoWriMo, or National Novel Writing Month, an annual event that sees aspiring authors pen 50,000-word novels in 30 days every November. Kazemi generated ‘Teens Wander Around a House‘, which featured a group of AI bots moving through a house while his program narrated their actions. When two characters ended up in a room together, the program drew dialogue from tweets to create conversations. Earlier this year, a team from Future University Hakodate in Japan built an AI program that wrote a novel called ‘The Day a Computer Writes a Novel’. It was the only bot-authored work to enter the final round, out of 1,450 submissions from humans.